- Bruce Wayne has returned from his worldwide quest to take the law into his own hands! 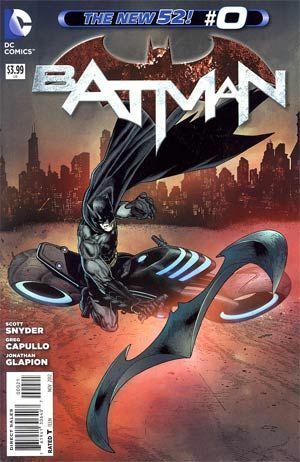 - This issue reveals the early steps of building everything that surrounds Batman - the costume, the cave, the car, the gadgets! This issue is also offered as a combo pack edition with a redemption code for a digital download of this issue.